Xerox has been a leading provider of printing and document services in the education industry for over 40 years. 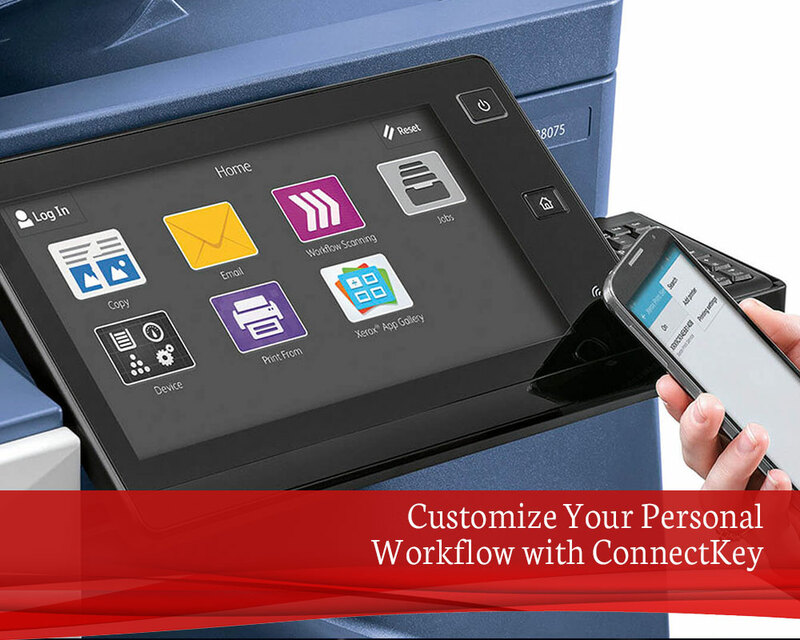 Whether it is supporting mobile printing capabilities, reliable equipment, or streamlining administrative workflows, Xerox knows the best tools for the job. That’s why XMC recommends Xerox printers as part of its world-class print and document solutions for schools and universities. 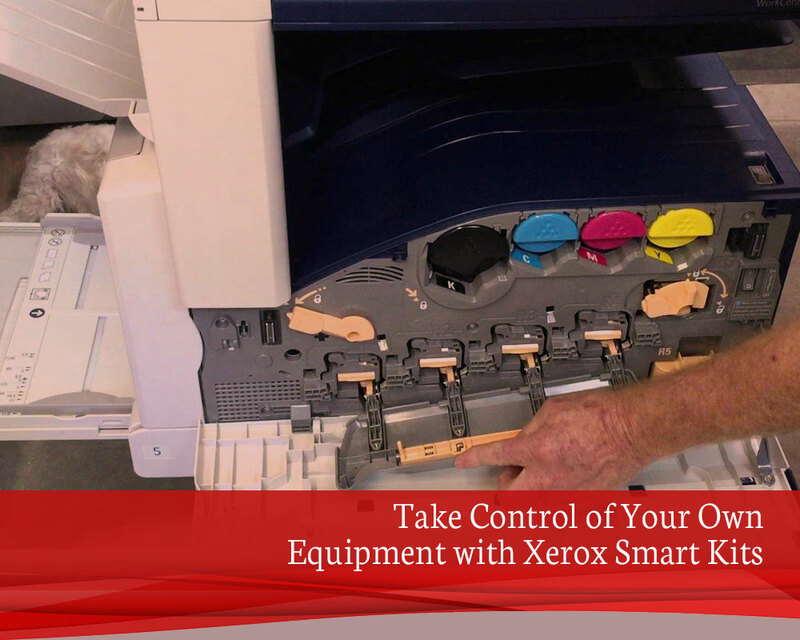 Xerox printers are more than just multi-function devices which handle all of an organization’s printing and copying needs. 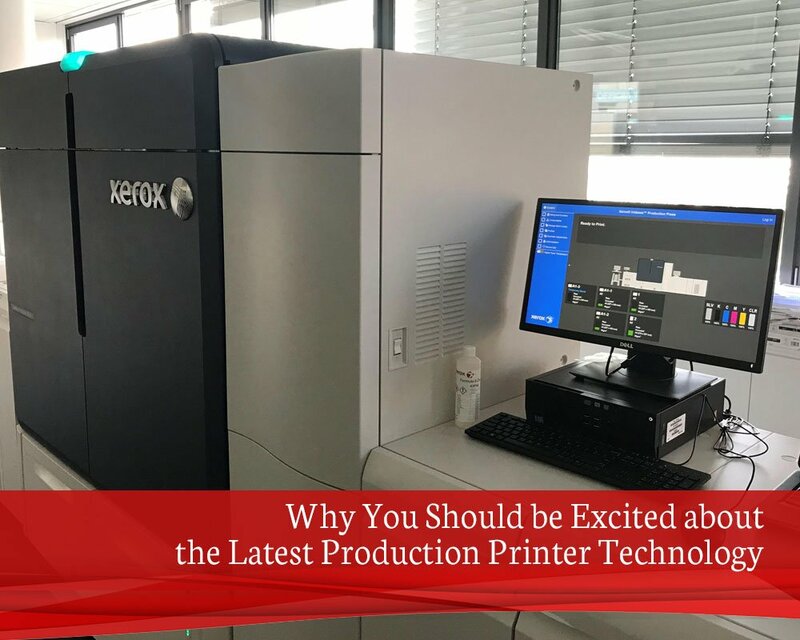 To support their role as a critical part of business infrastructure, Xerox developed ConnectKey to introduce seamless integration between office printers and the existing digital infrastructure of modern businesses. It is 2019 and print marketing is thriving. Some 84 percent of millennials take the time to look through their mail, defying the decades-old refrain that print is dead. Printer technology is racing forward to new levels of innovation and performance. It probably goes without saying that every modern office needs equally up-to-date printing services. 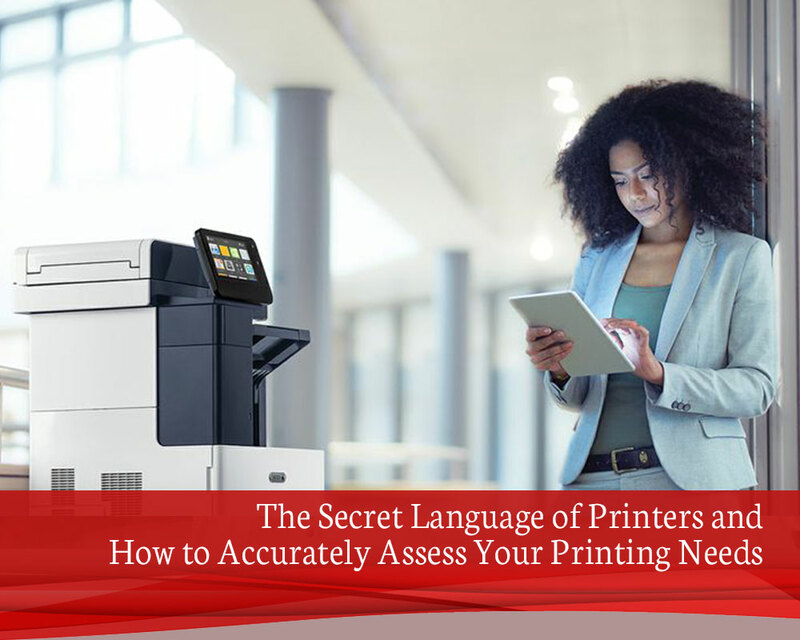 Even as paperless technology continues to grow in popularity, there are still far too many regular business requirements that can only be met by high-quality office printers to ignore their importance.